We believe that bend-insensitive optical fibres shouldn’t have to come at the expense of other characteristics. In order to enhance the world’s most deployed single mode optical fibre, the G.652 standard, Prysmian invented the BendBright® family comprising of BendBright® and BendBrightXS. They have a bend sensitivity reduction of x10 and x100 respectively as compared to G.652 without compromising on quality. • Compliance with the most stringent ITU-T G.652.D recommendation. • Capacity for tighter, high-end speciality operations with the specialised BendBright-Elite (G.657.B3) an ultra bend-insensitive optical fibre built on the same platform. The fibre encompasses all the features of enhanced single mode (ESMF) fibre, and provides high resistance to additional losses, thanks to macro and micro-bending – particularly in the 1600 nm wavelength region. This single mode optical fibre for FTTH deployment combines excellent low macro-bending sensitivity (G.657.A2 and G.657.B2 compliant) and all the features of regular ESMF (G.652.D compliant). 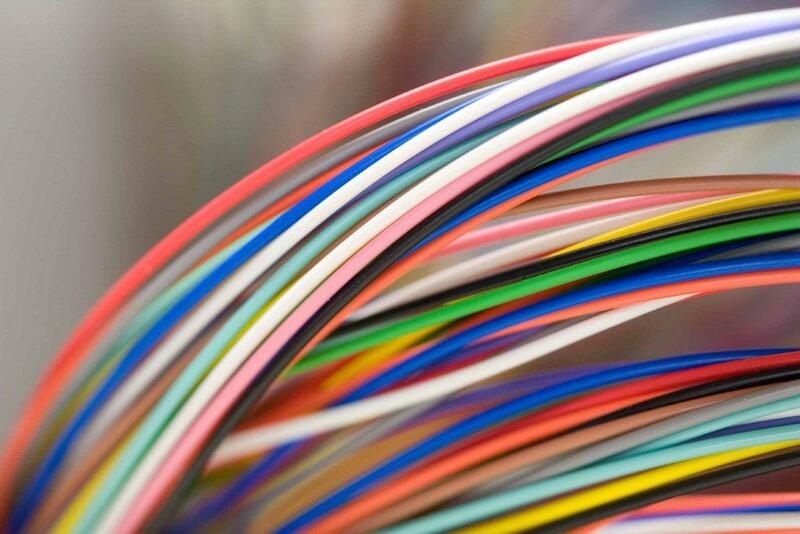 It permits the use of one fibre type, from the central office to the optical network terminal. Wherever small cable-size, low footprint connectivity, or tight accidental bend is concerned, BendBrightXS is the solution you need. • A trench with a lowered refractive index in the cladding area – preventing the optical field to escape. • Fully backward compatible and future proof – with no compromise made with respect to the main transmission parameters. BendBrightXS can cope with higher bit rate, higher wavelength operation, and WDM transmission of any kind, in all standardized bands, that may come with the next generation FTTH systems.